"The fence and our increased efforts to hunt wild boar will break the chain of infection so there is less risk of African swine fever spreading to Denmark." However, environmental groups have in the past expressed concern over the impact on cross-border migration for other animals. "We recognise the potential danger of African swine fever to Danish pork meat production, however, we have seen no documentation yet of the effectiveness of the planned Danish border fence," the World Wildlife Fund for Nature (WWF) in Denmark and Germany wrote in an open letter last year. "With a fence planned to be 150 cm above ground and 50 cm below, the design and construction will be a physical coast-to-coast barrier to wildlife between our countries." "We are therefore greatly concerned about the impact of this fence and how it will affect the natural cross-border migration of shared populations of mammal species like European otter, the gray wolf, the golden jackal, the red fox, the Eurasian badger, the roe deer and the red deer." Despite the concerns raised, Denmark's government maintained that other species would still be able to cross. "There will be a 20x20 cm opening every 100 metres to allow smaller animals to pass through the fence," the Danish government said in a statement on Monday. Lise Bech, the agriculture and food spokesperson for the Danish People's Party (DF), said the new fence would be a "cornerstone in preventing African swine fever from spreading to Denmark." "The fence will make it easier for hunters to eradicate wild boars from Denmark, and it will keep potentially infected wild boars from crossing the border," she said. 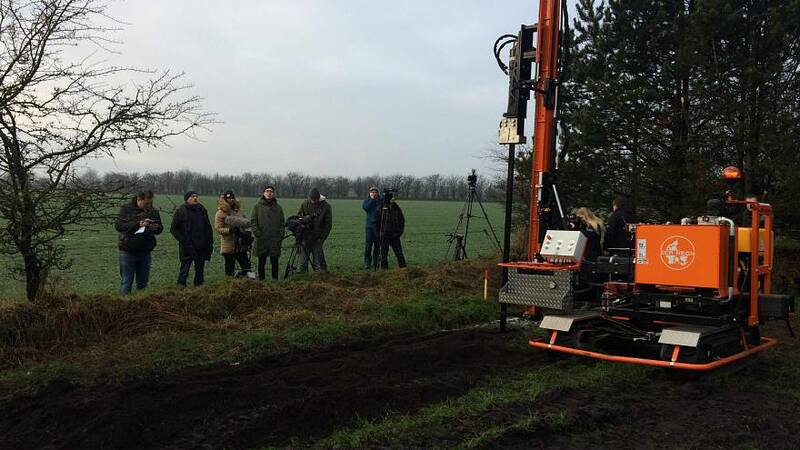 Work on the fence begins in Padborg, situated on the eastern side of the Denmark-Germany border, and is due to be completed in the autumn.